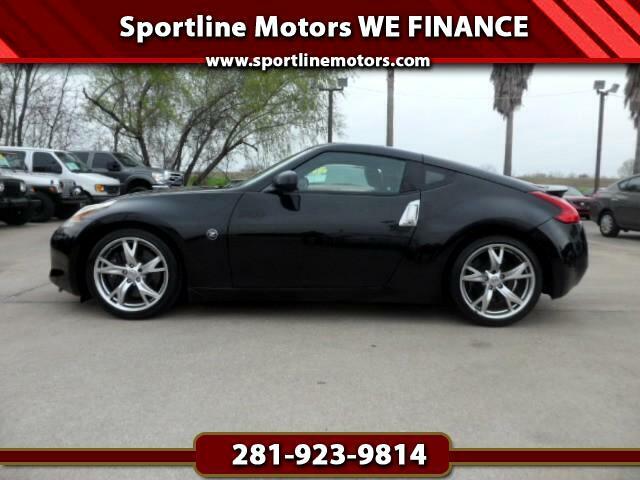 2009 Nissan 370z Touring. Black with black leather interior. Drives great. Manual transmission. Call Rodney at 281-923-9814 for more details on this internet special. CASH PRICE $13,888.00. Call Today, Ride Today! Message: Thought you might be interested in this 2009 Nissan 370Z.